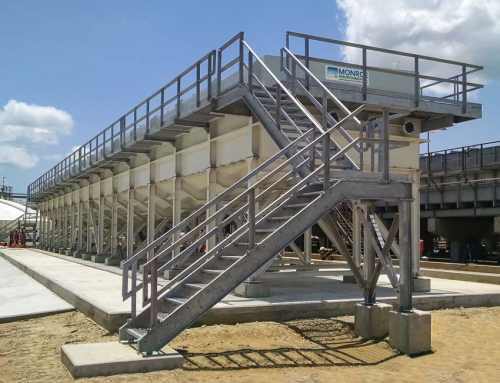 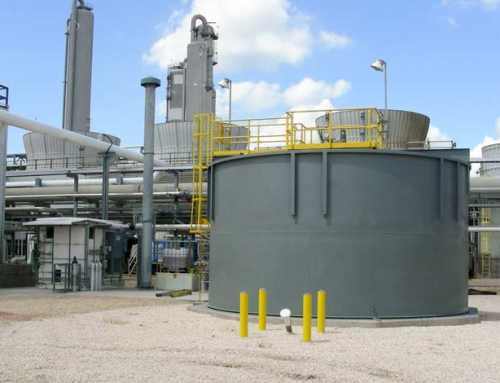 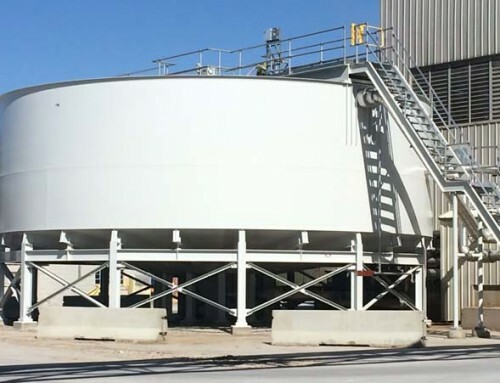 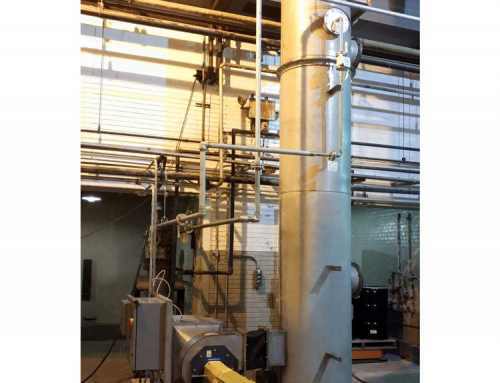 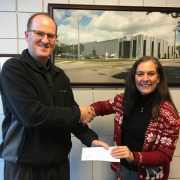 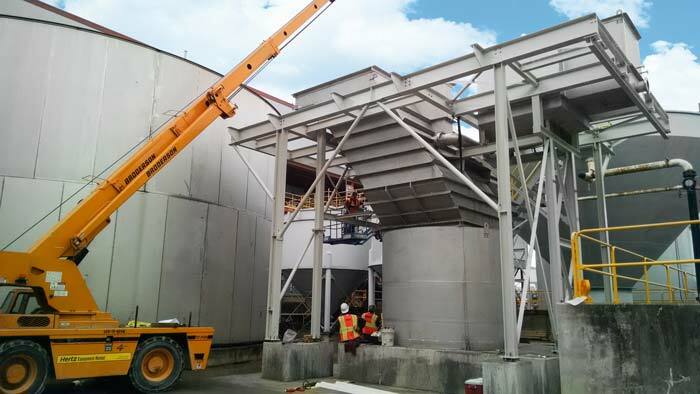 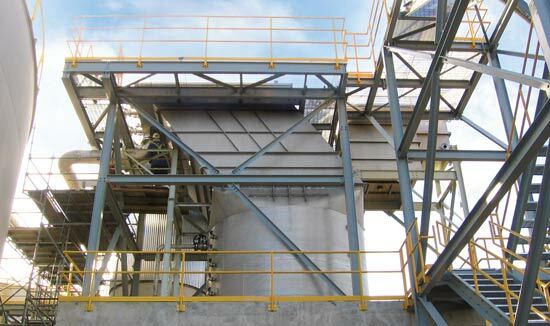 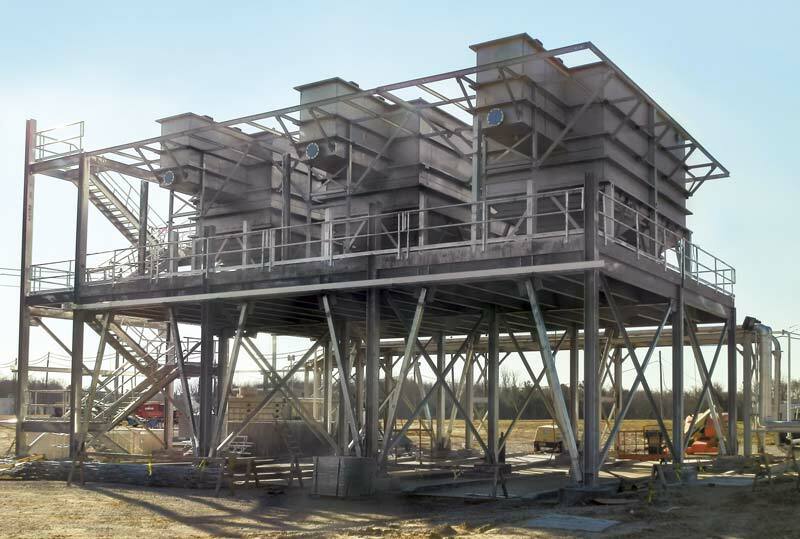 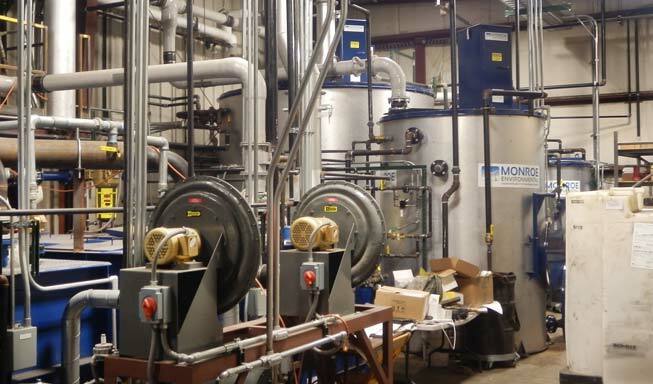 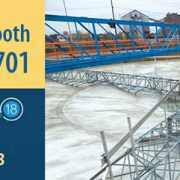 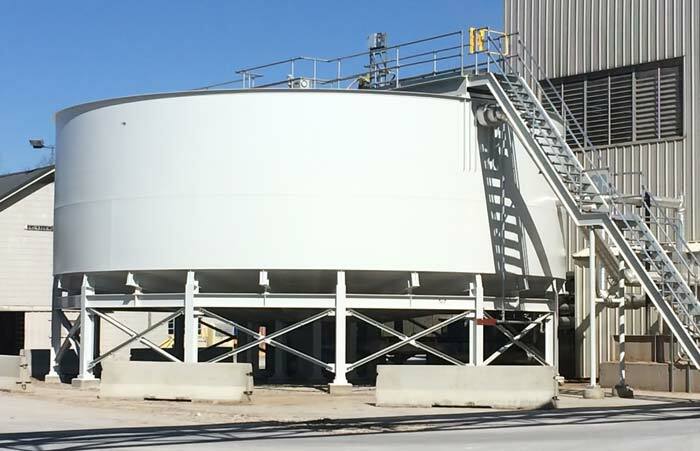 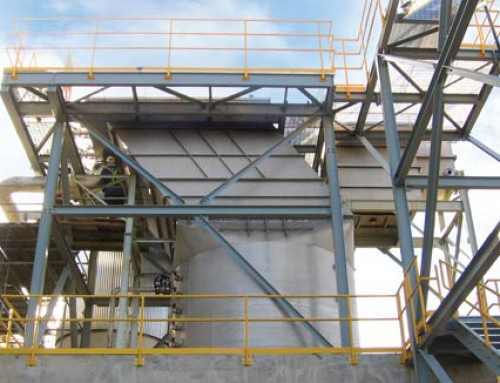 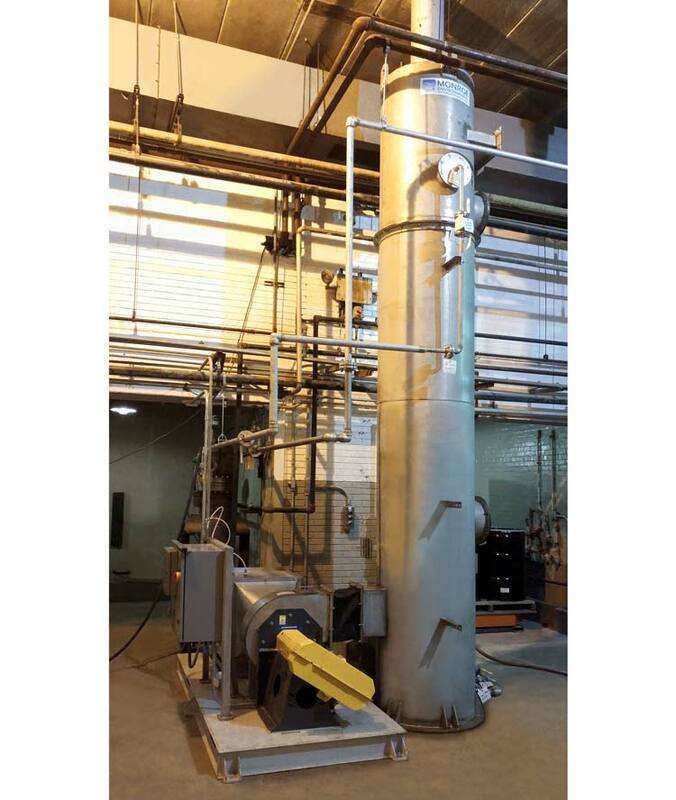 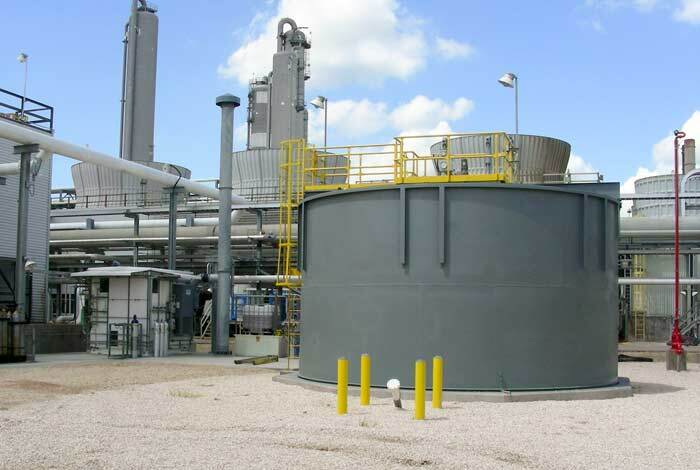 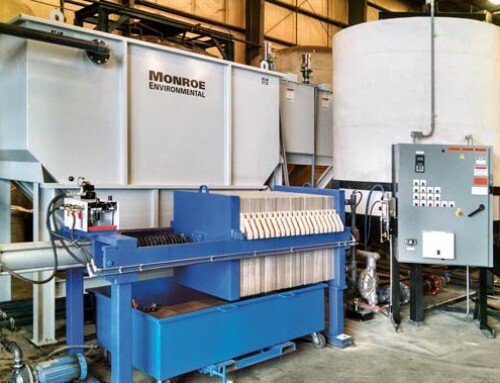 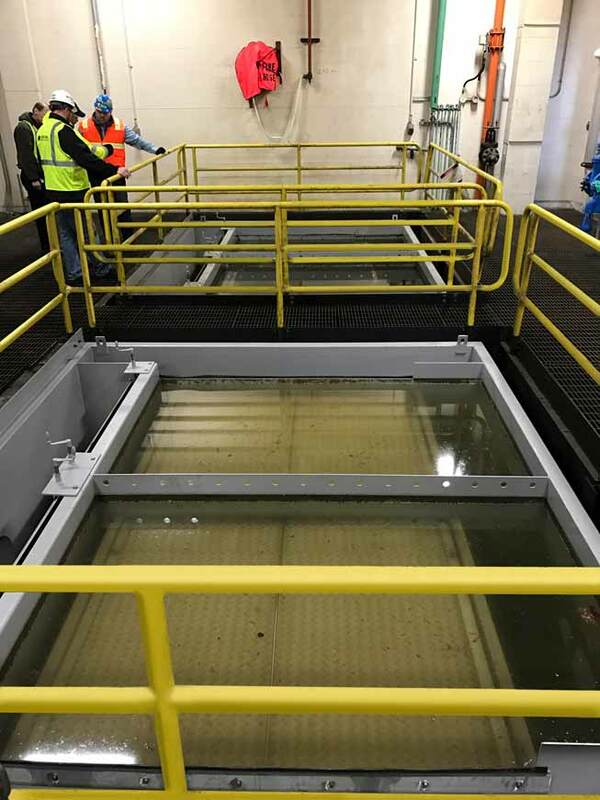 An energy services company that specializes in frac water treatment wanted to reduce the footprint of its water treatment processes while increasing the efficiency of its solids and oil separation. 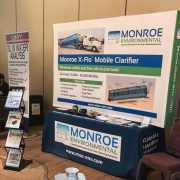 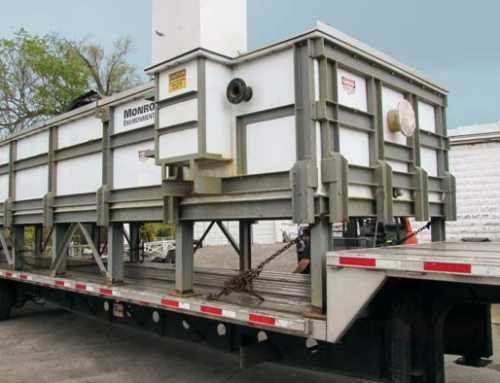 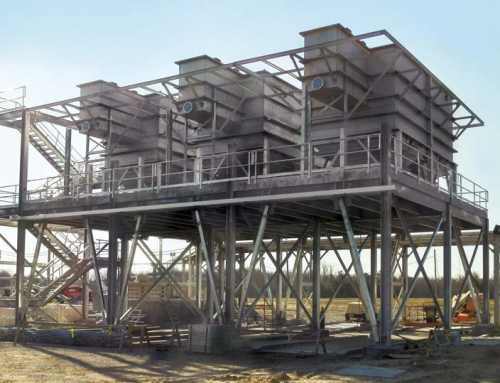 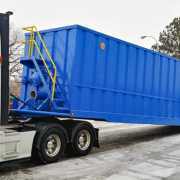 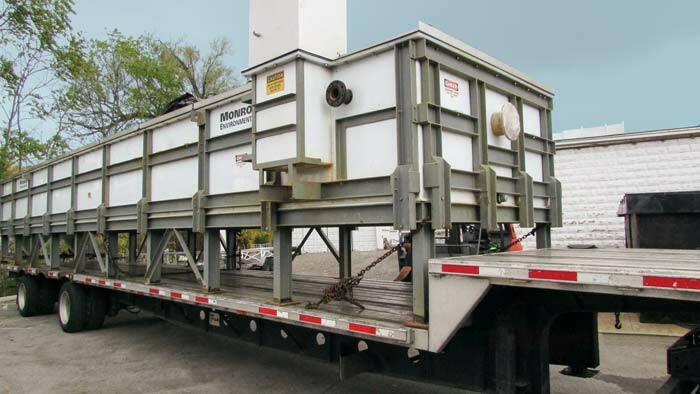 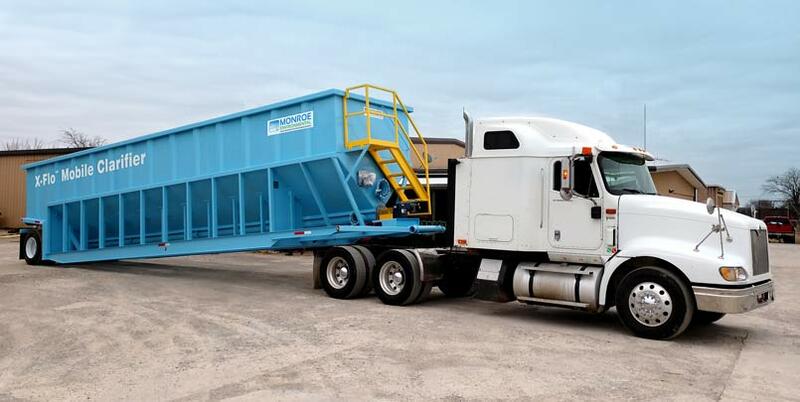 Monroe Environmental X-Flo Mobile Clarifiers were selected due to their higher throughput versus conventional frac tanks. 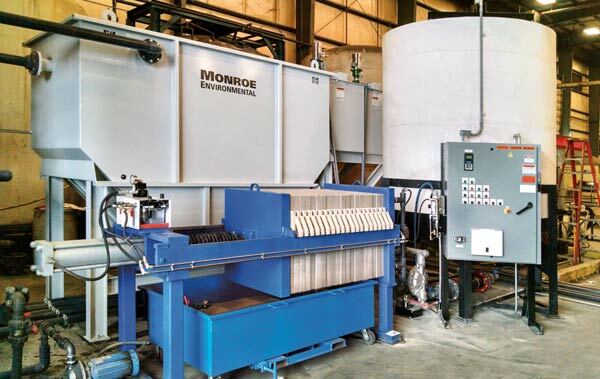 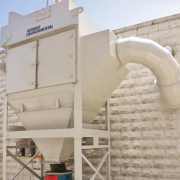 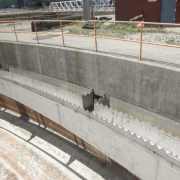 They also have the ability to separate and remove settle-able solids as well as floating oils at the same time.